The Commons standards commissioner is to look into the behaviour of Orkney and Shetland MP Alistair Carmichael. The parliamentary standards commissioner has launched in inquiry into the former Scottish Secretary’s involvement in a controversial election memo leak. Kathryn Hudson’s investigation aims to determine if Orkney and Shetland MP Alistair Carmichael broke the Commons code of conduct. 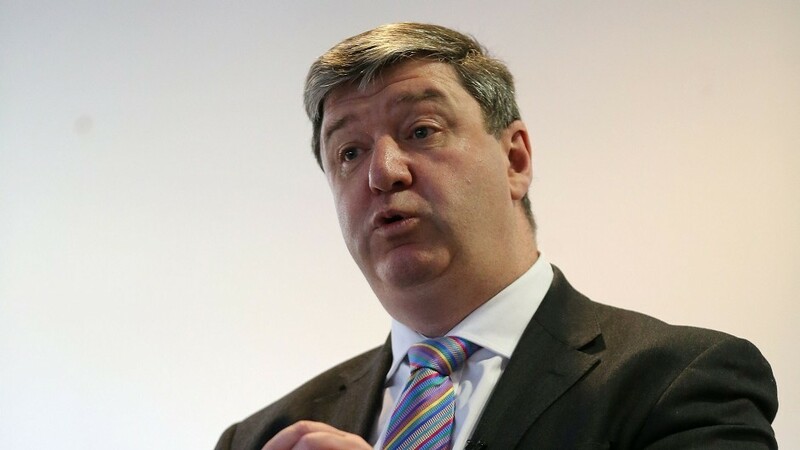 Following a Cabinet Office inquiry, Mr Carmichael admitted he gave his special advisor permission to release a civil service memo reporting that Nicola Sturgeon told the French ambassador she wanted David Cameron to win the general election. Both the first minister and the ambassador repudiated the memo’s contents. The Cabinet Office said some their conversation “may have been lost in translation”. Ms Hudson’s office said the investigation will focus on three sections of the code of conduct. Paragraph 10 says MPs should “base their conduct on a consideration of the public interest, avoid conflict between personal interest and the public interest and resolve any conflict between the two, at once, and in favour of the public interest”. Paragraph 14 requires that “information which members receive in confidence in the course of their parliamentary duties should be used only in connection with those duties. Such information must never be used for the purpose of financial gain”. Paragraph 16 warns MPs not to “undertake any action which would cause significant damage to the reputation and integrity of the House of Commons as a whole, or of its embers generally”. Mr Carmichael, Scotland’s sole remaining Lib Dem MP, originally claimed the first he knew of the memo was when it appeared in a national newspaper. After the Cabinet Office inquiry he changed his tune, stating he knew of the memo’s contents but had not personally seen it. A group of his constituents have lodged a petition with the Court of Session aimed at overturning his election win last month and forcing a by-election.